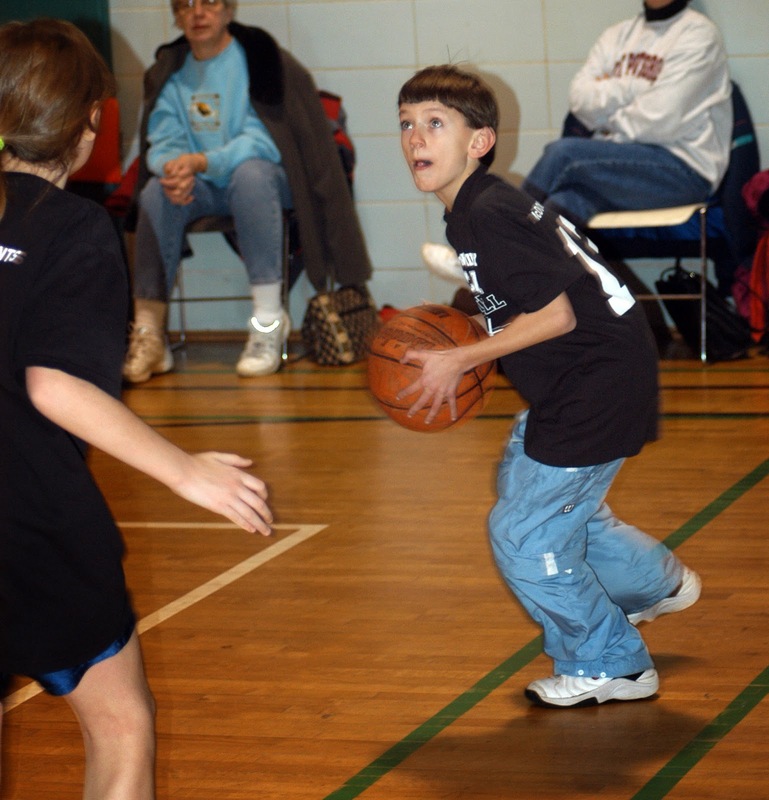 When Zachary was 10 years old he began playing basketball. 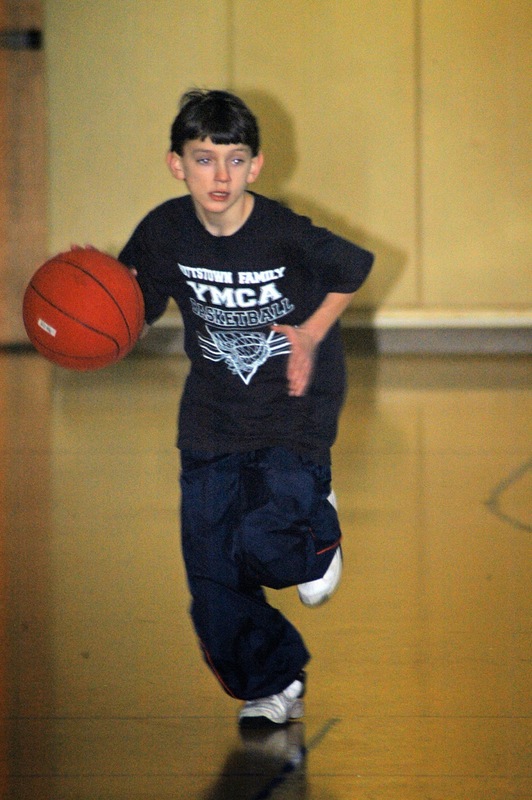 The first team Zachary joined was at the local YMCA. 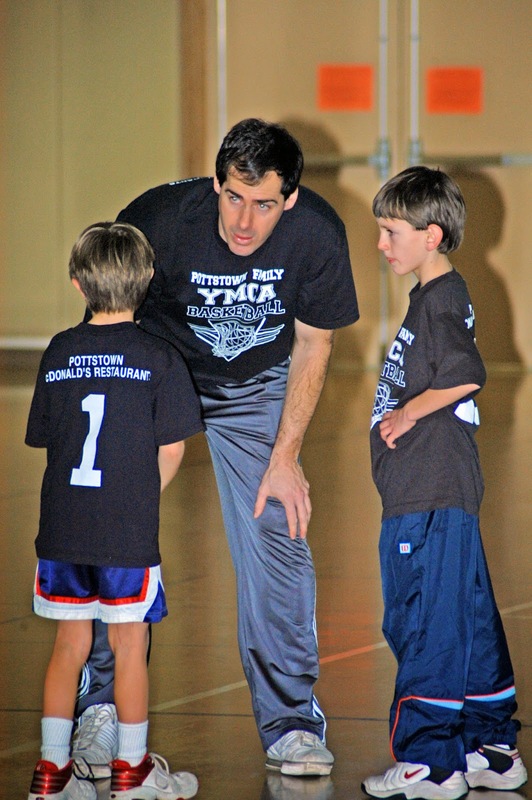 Basketball was the perfect sport for Zachary because his wardrobe consisted of basketball shorts or sweat pants. Zachary is asking me why did he wear sweat pants during the basketball games. 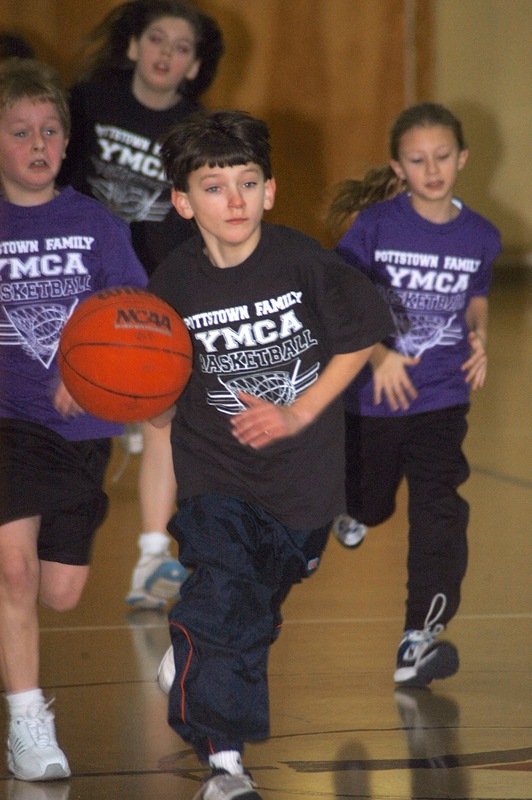 Why did I always wear sweatpants when I played basketball for the games at the Y? You refused to wear jeans. You always wore sweatpants. Why would I wear jeans during a basketball games. That's more Redickulus than sweatpants. That's not what I meant. Just that you preferred to wear sweatpants. 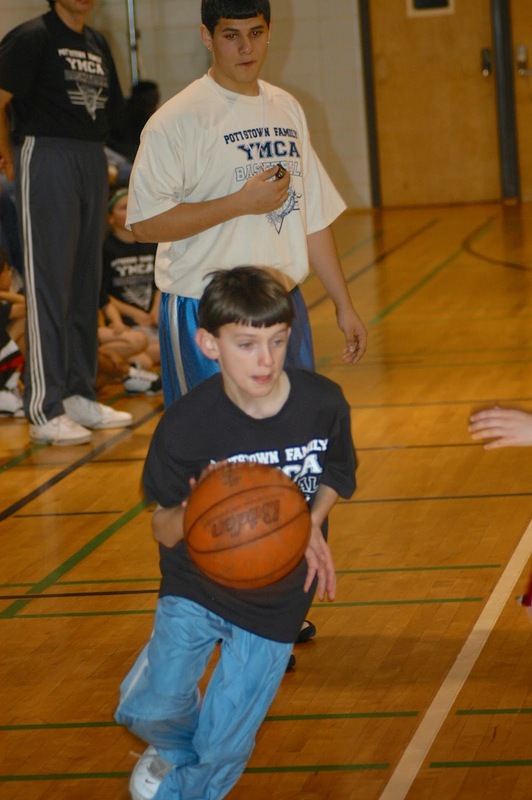 Yeah but I saw pictures of when I played at the Y. I mean why would I wear basketball shorts all the time except when I'm actually playing. well if he doesn't know who does? I guessing he didn't like the way his legs looked. haha! He was rather skinny.